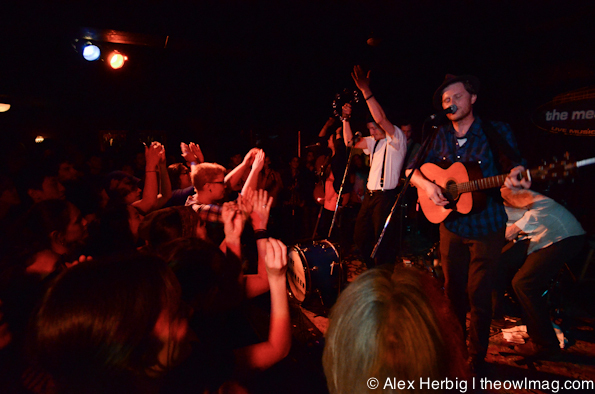 Folk newcomers The Lumineers are selling out shows and rocking on stage like they’ve been around for decades. Their sold-out performance in Vancouver, BC at The Media Club was packed with Canadian hipsters and Seattleites who couldn’t get tickets to the band’s show at Neumos the night before. 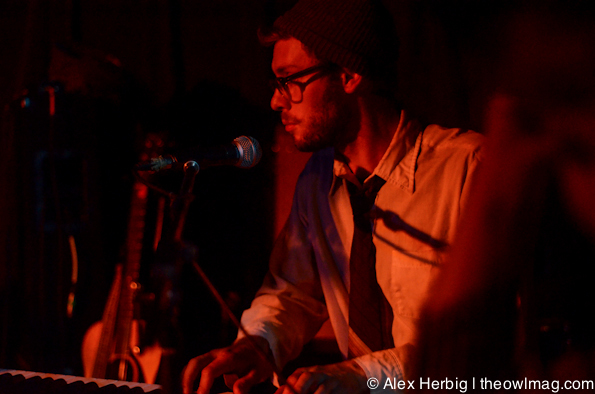 The opener, Portland band Y La Bamba, warmed the crowd up with their eclectic sound. 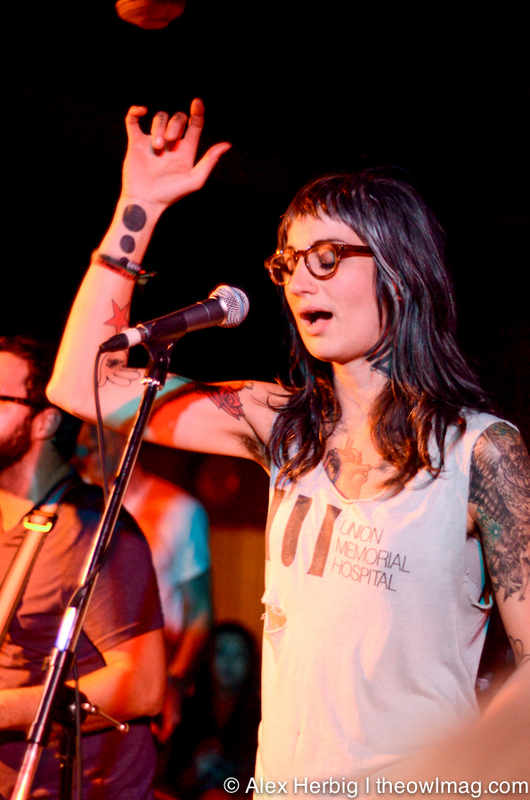 Lead singer Luz Elena Mendoza sang both beautifully and wildly, while her bandmates stayed composed. The band’s untamed sound included wild tracks and softer tracks as well as an array of Spanish and high pitched screaming. When at their best, this sextet created a perfectly chaotic environment with a feel similar to a Mexican fiesta. Colorado-based band The Lumineers came on stage and greeted the crowd with a high-energy performance. 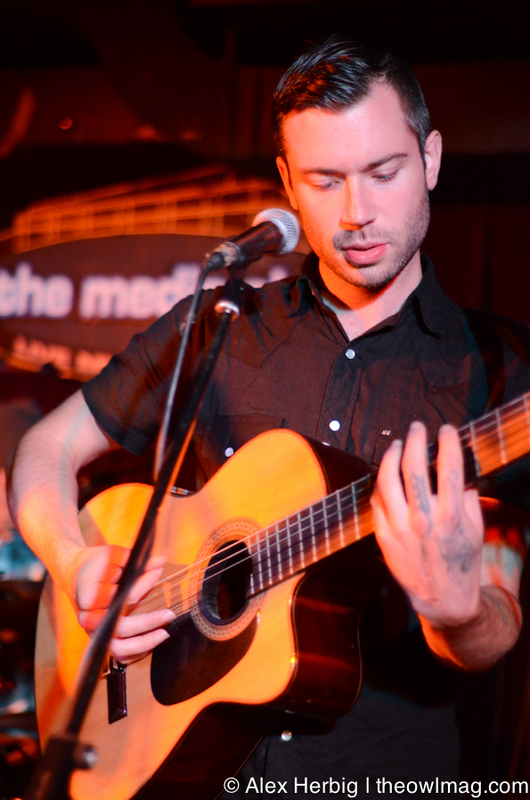 Their simple songs, void of any kind of pretentiousness matched their honest performance and audience interaction. Nearly every song turned into a sing-a-long, with the band coaching the audience into singing lyrics such as “Keep your head up, keep your love.” Despite the lack of breathing room, fans clapped, yelled, and stomped along. Lead singer Wesley Schultz sang deep, folkly vocals and danced so rapidly that he couldn’t keep his fedora on. 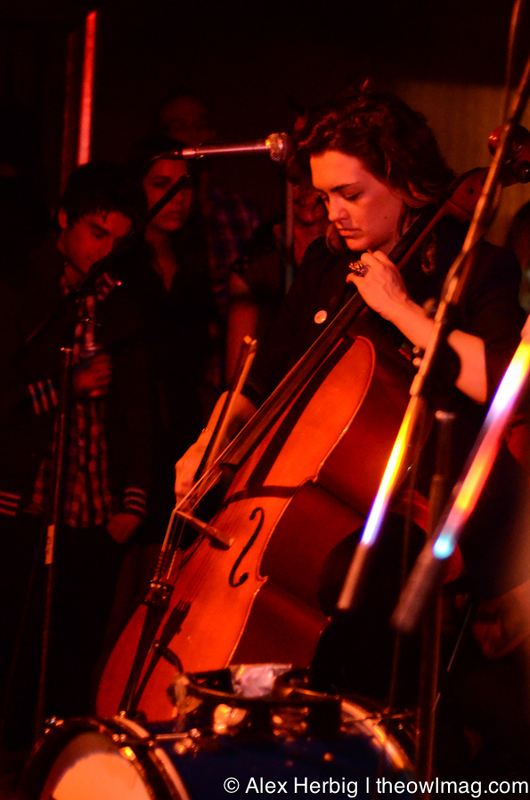 Cellist Neyla Pekarek added femininity to the stage, while Jeremiah Fraites played drums, heavy on the symbols. After quickly running through their upbeat songs, and into a brief encore, Schultz ended with an acoustic ballad, showcasing his raw talent. 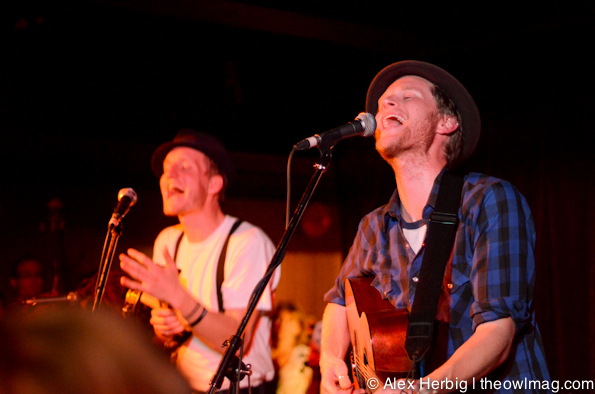 Click here for more photos of The Lumineers with Y La Bamba at The Media Club. Their tour is continuing across the country and tickets are selling out fast. Grab yours now. After listening to their debut album and seeing them live in action, we guarantee that you will kick yourself if you don’t catch these folk-stars in the making.